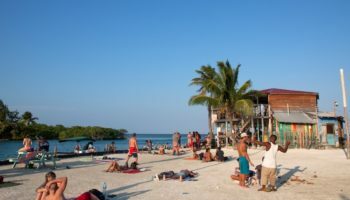 Occupying one of the last, remaining unspoiled places on earth just south of Mexico’s Yucatan Peninsula, Belize is a beautiful Caribbean getaway where tourists can laze away on white sandy beaches, dive in the Western Hemisphere’s largest barrier reef, hike through lush jungle, and explore ancient Mayan ruins all in one vacation. 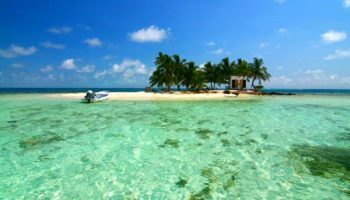 Located on Central America’s northern Caribbean coast, Belize is made up of a small mainland and hundreds of cayes, or coral islands. 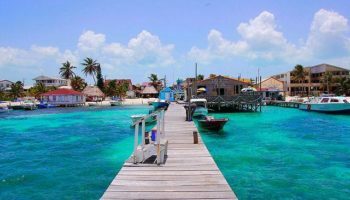 An English-speaking country with a multicultural population, Belize is best known for its tropical beauty and outdoor adventures. 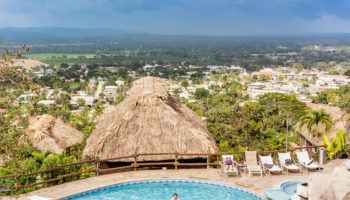 While its capital, Belmopan, and large towns like Belize City, Dangriga, San Ignacio and Orange Walk all offer adequate tourist facilities the overall infrastructure of Belize is basic, which is what appeals to many tourists. 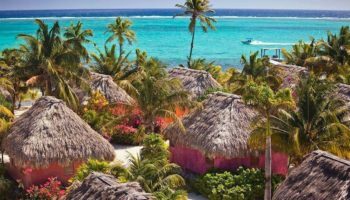 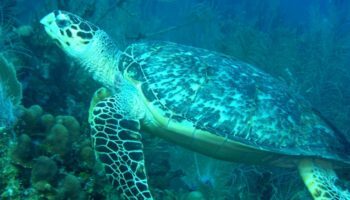 Popular destinations like Ambergris Caye, Caye Caulker, Placencia and Crooked Tree offer stunning beaches, world-class diving sites, outstanding sport fishing, jungle trekking. 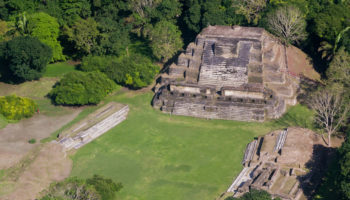 Trips to encounter exotic wildlife and to the Mayan ruins of Caracol, Altun Ha and Lamanai are also available.